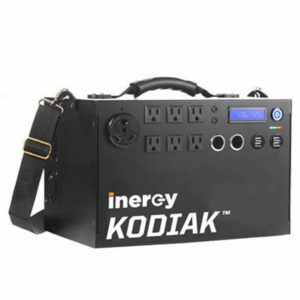 The Solar Backup Generator Battery is an incredibly expandable, lightweight and modular solution for power outages, long term emergencies and outdoor activities. If you need power in a pinch, there is no better solution than the the Solar Generator-Battery. Perfect for powering laptops, cell phones, household appliances, lights, tablets, TVs and more at home, in the RV, or out in the great outdoors. FREE Shipping.